The Gracepoint worship team have, through their 14 years of the church’s existence, had the honour of performing and sharing a variety of distinguished gospel songs with their congregation. This Sunday, the team will release their very own EP, comprising original music. With a strong message of reverence and love, Gracepoint Worship Music hopes to inspire people all over the world. The seven track EP, Love Is Calling, is an overflow of the life of the local church, brought about by their unique journey with God and each other. Featuring contemporary hit makers Simphiwe Kulla (of The Muffinz fame) and Connell Cruise, the EP was composed by various members of the team and produced by Simphiwe and Howie Combrink at The Hit Lab. “We hope that these worship songs will become a part of people’s lives… whether it’s during a church service, or some inspiration while people are just living their everyday lives,” says Gracepoint worship leader, Greg Jorden. Music is not only an art form but a powerful means of self-expression and it plays an important role in the functioning of the church. Gracepoint aims to provide a safe place for people to experience the grace of God and in many ways music has aided them in this mission. While the songs are the product of several years of ministry, the EP was only conceptualised, produced and recorded within a month. The collection serves as a reflection of the church and their team, a myriad of their different influences, styles, personalities and most importantly, their love for God and people. 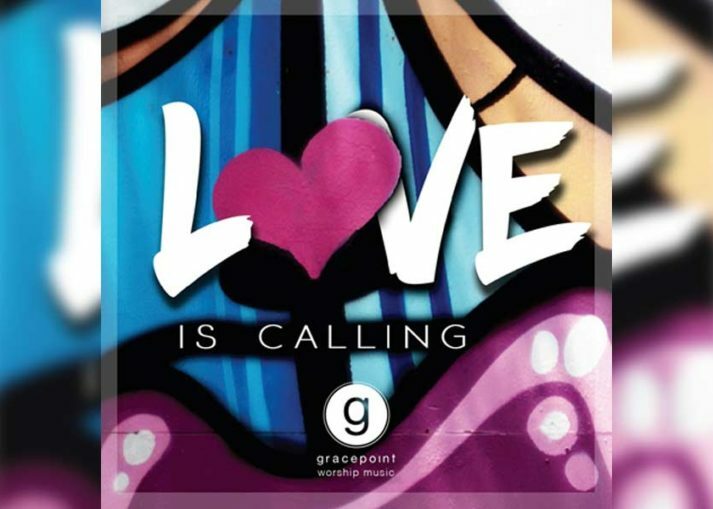 Love Is Calling is available on all major digital platforms, with physical copies on offer at the church reception. Gracepoint started out as a Lonehill Methodist Church in 2004. A church plant that originated through Bryanston Methodist Church. 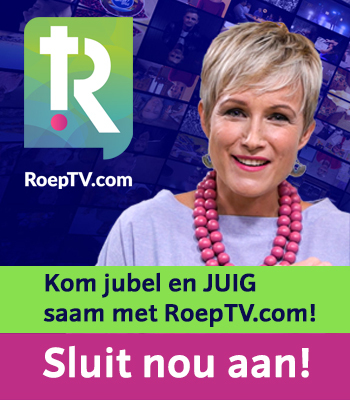 In 2012 they launched their satellite campus in Paulshof, Phelang Ka Mohau Campus and a new and different kind of campus is set to open soon in the Leeuwkop Prison for inmates and wardens. Gracepoint has grown from a handful of members to a vibrant church community in excess of 1800 members of various ages.